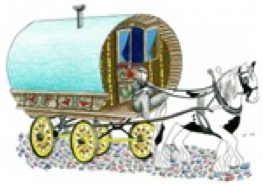 The SGTCF has been at the forefront of Gypsy Roma Traveller awareness training since its inception, having recognised the significance of providing accurate, balanced and absorbable information related to history, culture, challenges and issues. 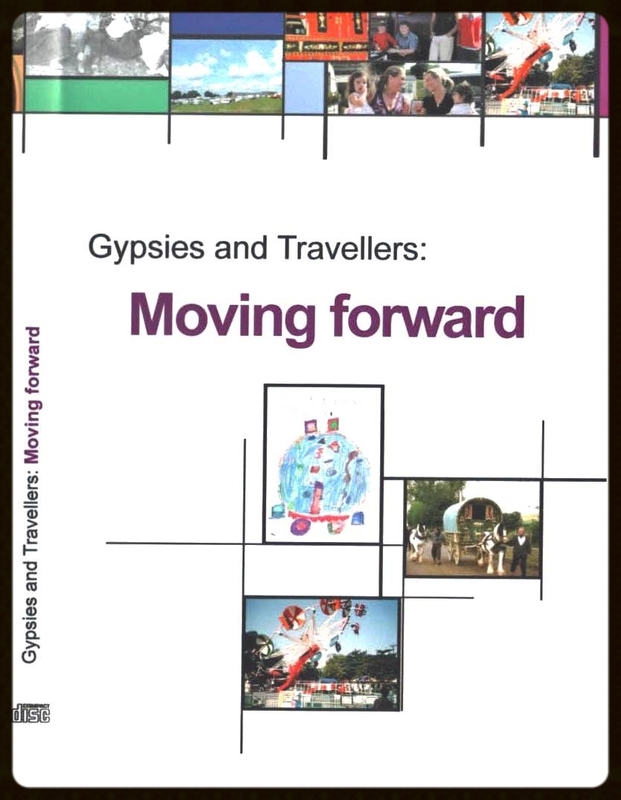 We have a number of individuals who have been directly involved with The Gypsy Media Company & Surrey County Council, to produce a CD entitled Moving Forward… backed by the Association of Chief Police Officers providing a generic training program suitable for statutory agencies, charity and voluntary organisations. In recent years, a number of television and film productions have been made regarding the G.R.T. community that have often served to highlight stereo-typing, myths and stigmas associated with this community. The level of ignorance, sensationalism and dubious methods by many program makers has made the training package more relevant than ever before! WHAT CAN THE SGTCF OFFER?